Following is a brief summary of the presentations from Get Worked Up conference, September 22. These are some final remarks from the conference emcee and Chapter Co-President, Shauna Keating. One week ago, I had the pleasure of volunteering to emcee the Get Worked Up Conference. This conference is among the most important programming we do every year. I have the unique experience of attending this event the last few years in three different positions: recent graduate attendee, speaker, and Co-President/Emcee. I graduated college a little over two years ago, and now I am a chapter Co-President. I have a theory that I am the youngest chapter president in AIGA history (I have no record to look at to prove that). For a lot of my time on the chapter board, I have tried my best to not talk about my age because I was scared of not being taken seriously. Recently, I came to a realization: the only person who I need to take me seriously is me. I think all of us as emerging designers can do anything we want to if we go into it with confidence and determination. Sure, experience does make someone stronger as a leader. But something even more important than experience is enthusiasm. The willingness to step up when someone is needed is far more important in the long run than how long you have done something in the past, or if you have even done it at all. If you really want to do something, and you care about it a lot, you don’t have to put it off for five years because you are not “experienced” enough. I was never the “get involved! !” type when I was in school. I didn’t have a lot of time and money resources in my life as a student so it was mostly go to school, go to work, and nothing else. I think people often expect the “chapter president” types to have led their school’s AIGA student group or been in 20 clubs during undergrad, but that definitely was not me. I just didn’t have the privilege of time to offer at that point in my life, and that’s ok. I didn’t become an AIGA member until after I graduated, and I had the disposable income to put into the membership fee. Once I did though, it completely changed my life. I’m pointing all of this out to make it more apparent that you as an emerging designer, can step up and get involved at any point. You don’t have to wait until you hit “senior level” or have your BFA. It doesn’t matter if you have spent years on a different career path, or if you are still in school. The best way to kick start your career as a designer is to get out there and meet people. Sitting around and tossing applications at online job and internship listings will only get you so far. If you have the makings of a leader, get started on that now. 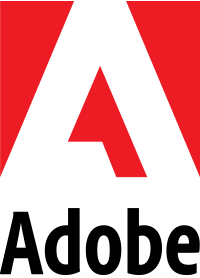 Organizations like AIGA run on volunteers (this is not my full time job, I do this in my free time) and would be thrilled to have you help out. Whether or not you attended Get Worked Up, I highly recommend getting involved in your local AIGA chapter/programming hub. A lot of the events are free or discounted for students and emerging designers. In our chapter, we have events in the Hudson Valley (that’s where I am! ), the Capital Region, Glens Falls, Syracuse, Rochester, Buffalo, Binghamton, and Ithaca. If you live somewhere that doesn’t do programming, but you want it to, you can step up to be the programming coordinator for your area (Joining my local programming team was how I got started). Come by and meet us! Or better yet, sign up to volunteer for an event. You definitely won’t regret it. I often find I get more out of events as a volunteer because I get the chance to meet the organizers and speakers, and really immerse myself in the experience. Take Away: Go to a place, do a thing. Get involved with your AIGA chapter! 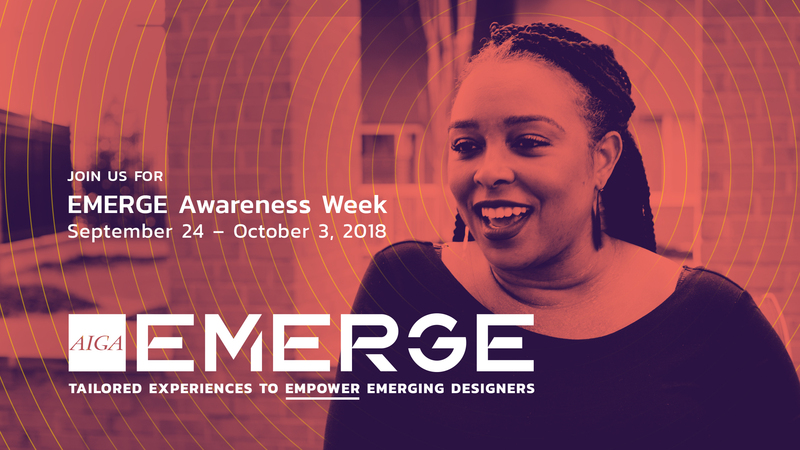 Be sure to check out the resources AIGA national is putting out there for AIGA Emerge, which is the national initiative to support designers in the first 5 years of their career. If you live somewhere else in the country, check out the calendar and see what’s going on near you! This year’s Get Worked Up Conference was amazing, and I am really proud of this chapter. I am so lucky to have the privilege to lead such an amazing group of people. I’m really looking forward to what’s next.